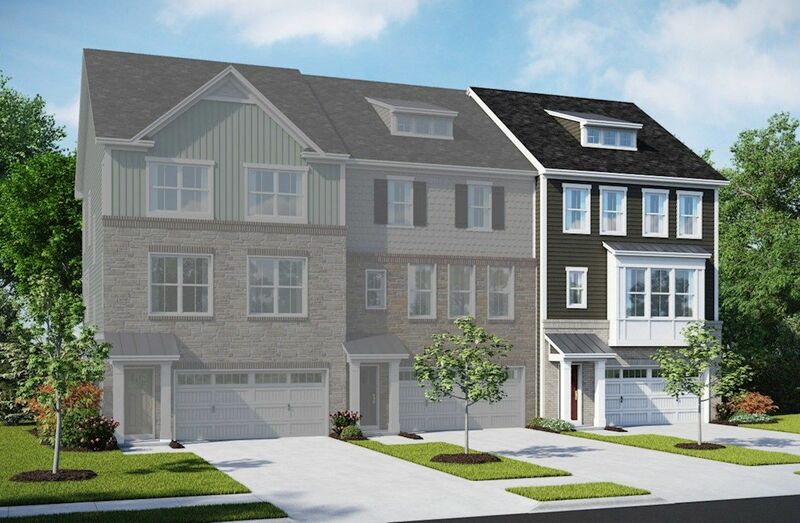 Riverwalk at Crofton features newly designed townhomes and condos conveniently located minutes from Waugh Chapel Town Center in Anne Arundel County. Enjoy luxury homes in a family-friendly community. Brand new Crofton High School coming soon. Easy access to D.C., Baltimore, and Annapolis. Community recreation areas and tot lots. 2-car and oversized 1-car garages available.